I have a car that's a few decades old (let's call it vintage), so souping it up with new audio gear can be tricky in terms of fit. 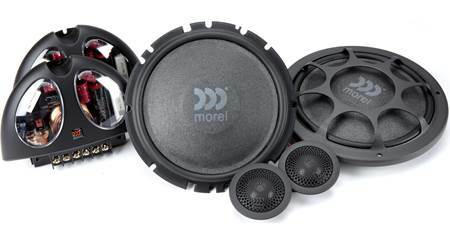 To expand hi-fi audio options in classic, custom, or just plain complicated cars, Morel has created something of a miracle — a 6-1/2" component speaker system with a woofer mounting depth of 11/16". 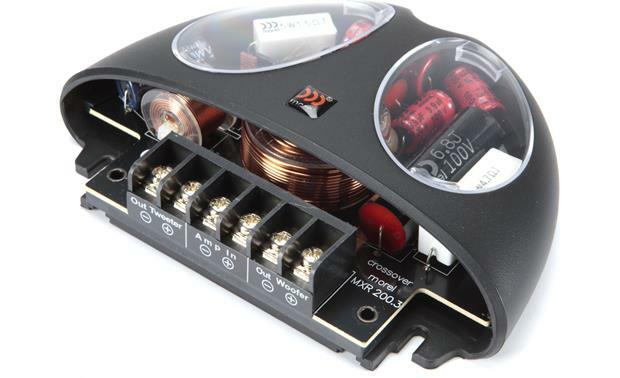 And that's not the only thing that makes Morel's Virtus 603 3-way speaker system so rare. 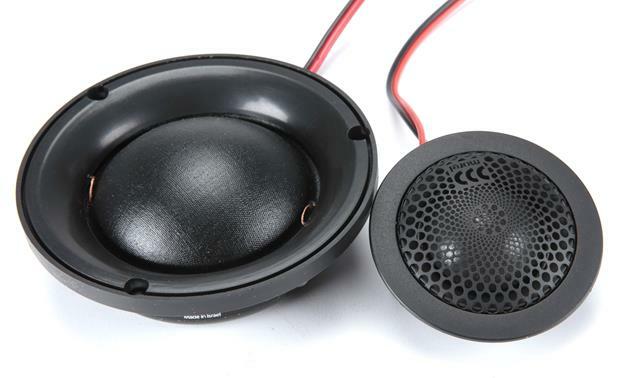 When Morel calls the Virtus Nano woofer "shallow," they're not exaggerating. You wouldn't think a woofer so shallow could deliver low frequencies so substantially, but that's exactly what the Virtus Nano 603 does. 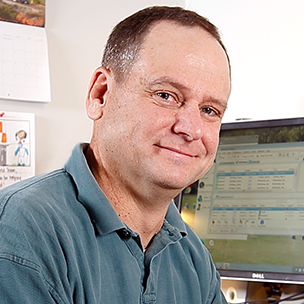 True to form, Morel's engineering team tested and improved this component system until it exceeded their uncompromising standards. 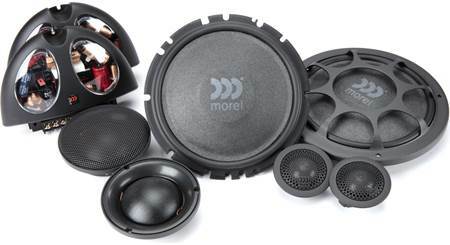 Morel uses their unique aluminum External Voice Coil (EVC™) and neodymium magnets to help give the shallow woofer enough power handling to deliver satisfying low-end punch. 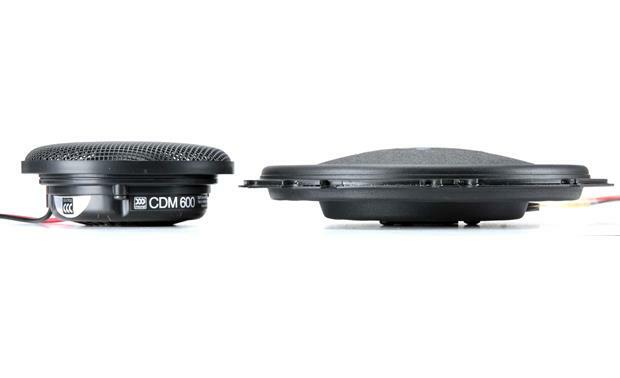 Morel adds a CDM600 3-1/2" silk dome midrange driver for a fuller, more palpable response and enhanced sonic detail. Their 1-1/8" silk dome tweeter contributes warm highs to the distinct Virtus sound, and the one-of-a-kind Acuflex™ compound that coats the tweeter helps damping to bring out the fine detail in your music. Morel includes external MXR crossovers to deliver an ideal blend of the highs and lows for an incredible stereo image. Three levels of tweeter control let you dial in the sound to your car's environment. If you have a "problem vehicle" like mine that has no space for aftermarket speakers, this Virtus Nano system could be the answer to your prayers. 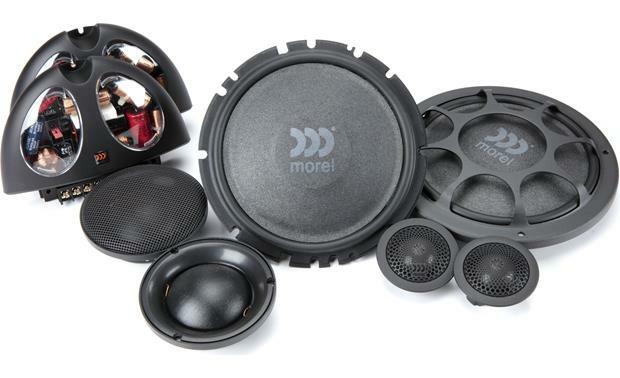 Note: Morel describes this model as a 6-1/2" speaker. 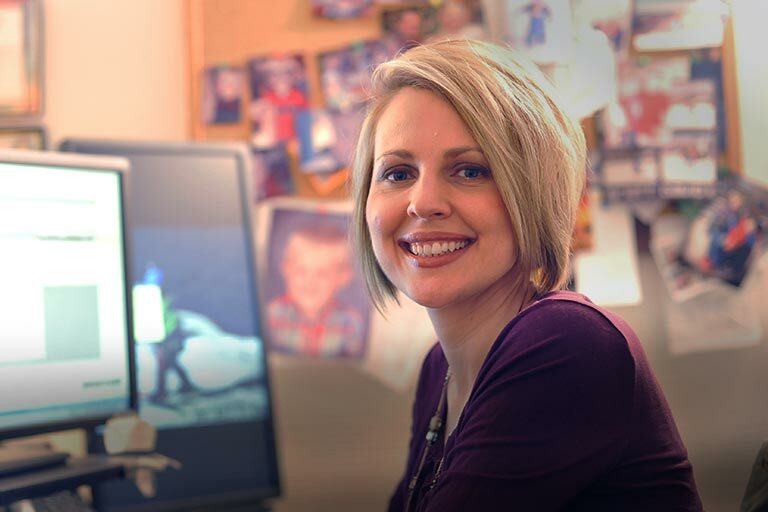 Most manufacturers designate this same frame size as a 6-3/4" speaker. 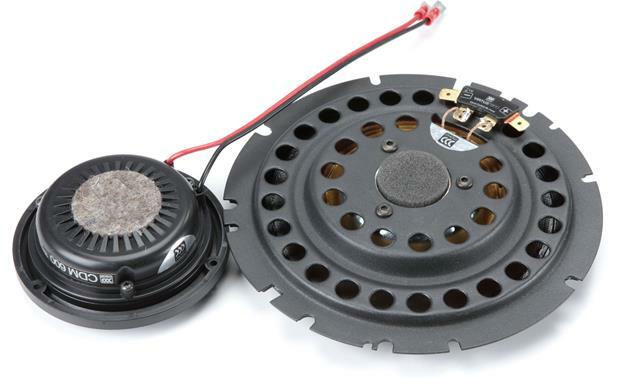 For simplicity's sake we list it as a 6-3/4" speaker. Sounds great for being in such a small package. 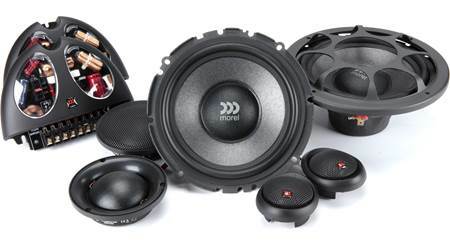 However, the cost of woofer area does cause a loss in bass response . Crossover: The outboard crossovers have screw terminal inputs and outputs (0.275" wide). A jumper inside each crossover allows you to adjust the tweeter output level; choose -2 dB, 0 dB, or +2 dB. The woofers' low pass crossover is 12 dB/octave at 500 Hz. The midrange's high pass crossover is 18 dB/octave at 500 Hz and low pass is 12 dB/octave at 2.2 kHz. The tweeters' high pass crossover is 6 dB/octave at 2.2 kHz. 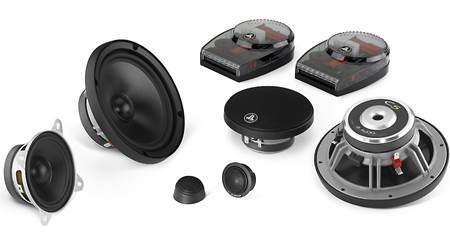 Searches related to the Morel Virtus Nano 603 6-1/2" 3-way shallow-mount component speaker system.